PenPower has been leading the market for devices with built-in smart human-machine interface technologies, to greatly alleviate frustrating tasks involving computer interaction and data management. With the success of its well-known Handwriting Pad, PenPower also built its excellent reputation in other automatic recognition technologies such as voice recognition, optical character recognition, business card recognition and face recognition, collectively PenPower's core intelligent technologies. It is our firm belief that technological innovation should narrow the gap between human and machine. PenPower is committed to bring such technologies to well benefit your personal life, social communication and daily business. 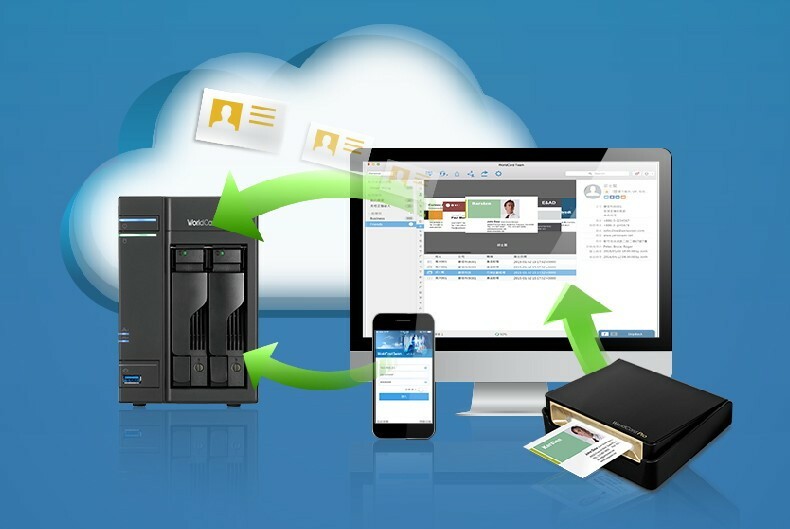 It provides a secure business card contact management system which is designed especially for enterprises. It can be accessed by multiple users with multiple platforms. 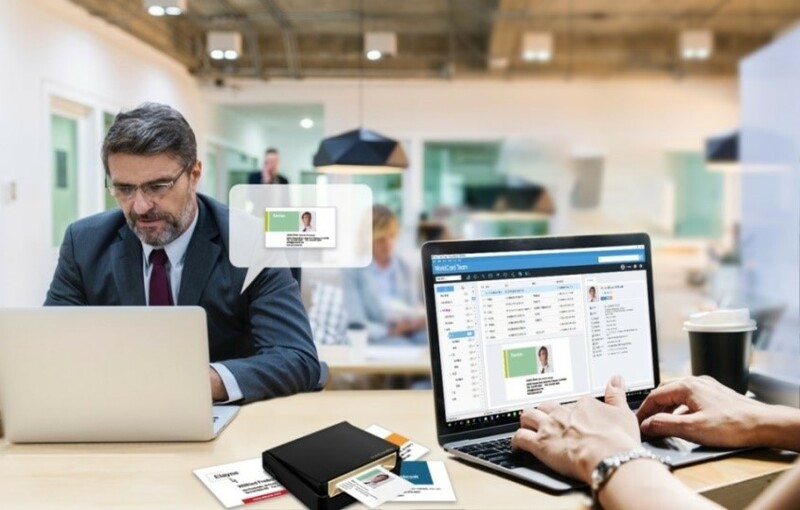 Whether it is a large company or a small business, with intuitive and easy-to-operate software, users can not only easily recognize, save, manage and utilize business cards information via a smartphone or PC, but also build a private cloud to synchronize contact data with the server anytime anywhere. 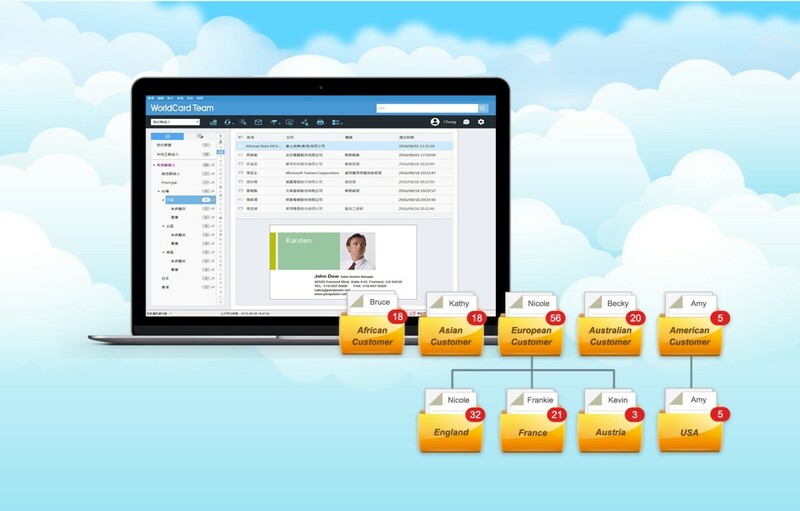 Therefore all the valuable contact data are centralized and well managed.